All viola lessons are taught as private, one-on-one music instruction and are available in lengths of 30, 45, and 60 minutes. We suggest kids and teenagers begin with 30-minute viola lessons and progress to longer lengths as your teacher recommends. For adults who have some previous experience, we recommend starting with 45- or 60-minute viola lessons. To find more information about music lesson costs, getting started, and policies, click here. Violas come in an array of sizes and our faculty are happy to help find the right size for kids. Because we understand that young children need extra encouragement, we strive to be patient, understanding, and make viola lessons fun and engaging. Lessons always include work on fundamentals – such as posture, instrument position, bow and left hand technique, and music reading – and our teachers will mix in fun songs and games to keep young students engaged in lessons. Adult viola lessons will focus on performing repertoire from all musical periods. Advanced bow and left hand techniques such as spiccato, shifting, and vibrato will be covered, as well as note reading, listening, and theory.  Baltimore School of Music carries a limited selection of music lesson books and accessories for the convenience of our students. In line with being a mission-driven small business, a portion of all items sold in our bookstore goes towards music scholarships at the school. The bookstore is open to the public and students can even order books online and have them waiting when they arrive for their music lesson! Ready to get started? Then schedule a free 15-minute trial music lesson with one of our amazing teachers to see what lessons are all about. Don't see what you're looking for? Contact us to see if we can help!